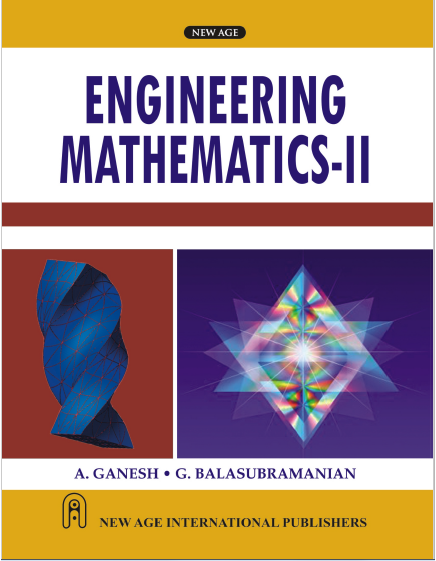 Engineering First year Syllabus fully covered. No copyright infringement intended. This is an informational website. We highly recommend candidates to buy this book.